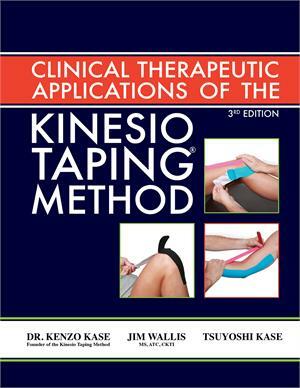 The Clinical Therapeutic Applications of the Kinesio Taping Method goes into greater detail on how to apply Kinesio Tex Tape for specific injuries. 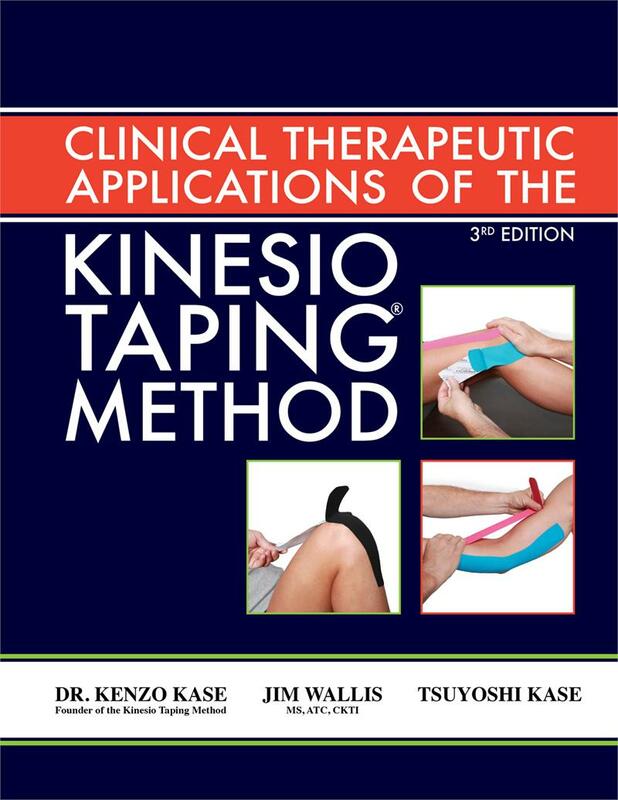 This book provides detailed descriptions, as well as pictures, on which Kinesio Taping application to use and how to apply the tape for a large number of injuries and conditions in a clinical setting. 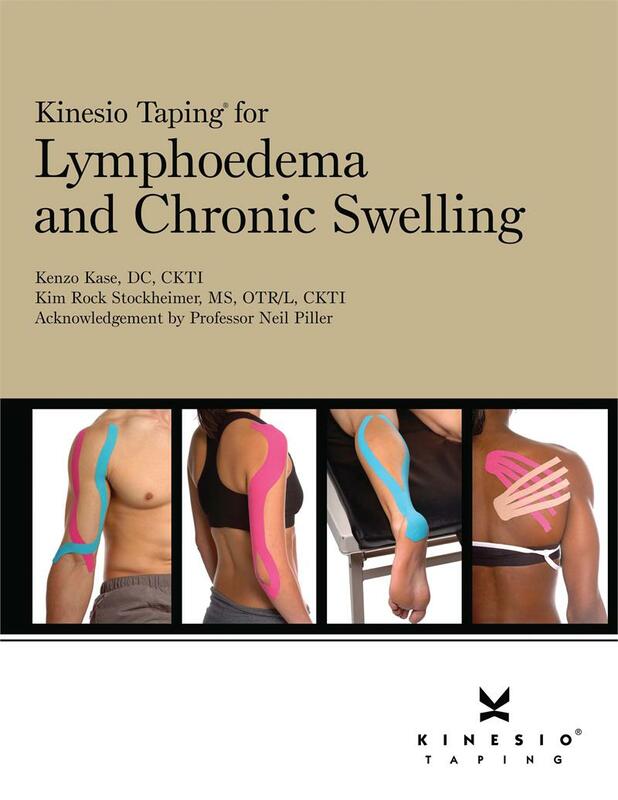 The Kinesio Taping for Lymphoedema and Chronic Swelling will show you step-by-step, easy-to-read, full color instructions for over 108 applications associated with lymphoedema, chronic swelling and scar management. 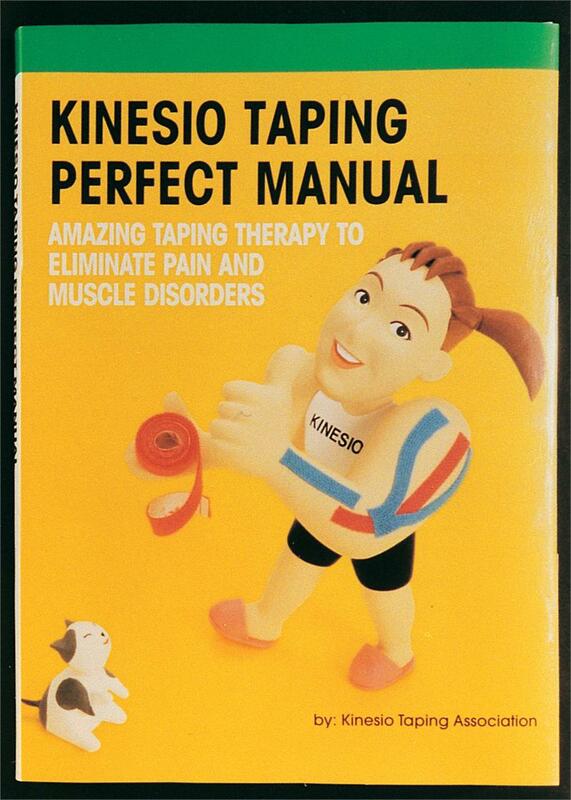 Kinesio Taping is sweeping the world as an effective and exciting modality that compliments other traditional lymphoedema treatments. 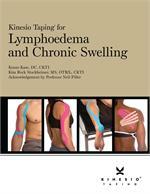 Lymphoedema is known to affect more then 12 million men, women and children worldwide. It can affect any part of the body and is on the mind of many health care professionals. 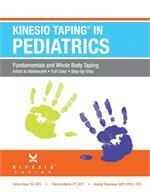 The Kinesio Taping in Pediatrics, Fundamentals and Whole Body Taping is praised for its unprecedented user-friendly style and full color format. Covering conditions that affect children from infant to adolescent, the Kinesio Taping in Pediatrics Manual focuses on the necessary foundation needed to increase the effectiveness of KT applications that will enable your patients to live more productive lives. 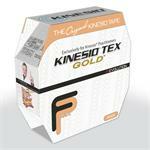 Kinesio Pro Scissors are specifically design to be used in conjunction with Kinesio Tex Tape. 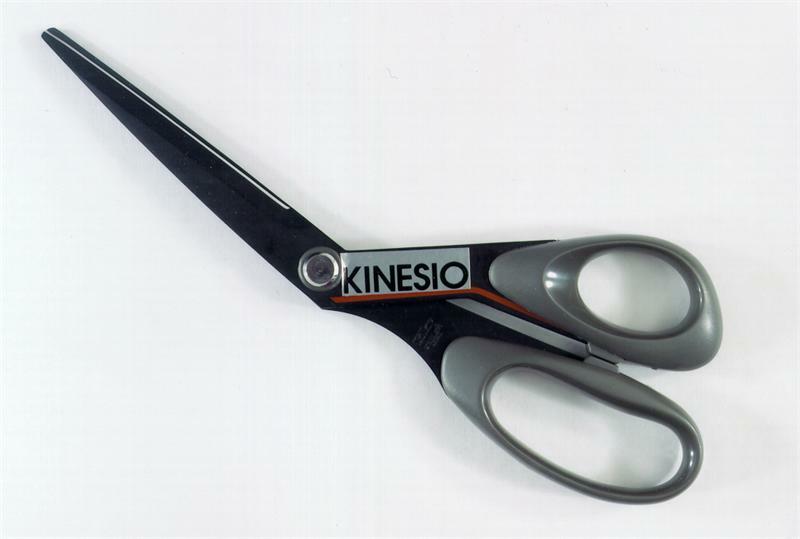 Kinesio's world famous Kinesio Pro Scissors feature our original revolutionary florin-resin coating that ensures the blades won't get bogged down by adhesive making your last cut just as smooth as your first cut! 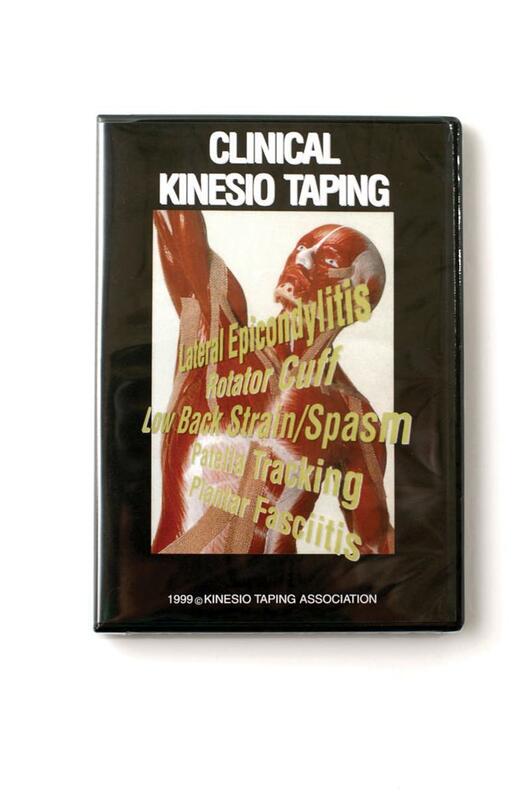 The Kinesio Taping Association has put together a quality educational DVD for clinical practitioners. This video is approved by the NATABOC for 1 contact hour of continuing education credits. For other medical professionals, continuing education credits can be applied for by the individual practitioner. 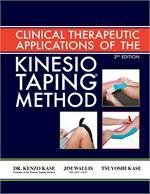 This DVD includes the basic theory, functions and application principles of the Kinesio Taping Method. In addition, Jim Wallis MS, ATC, CKTI, will take you through some common clinical conditions such as: Lateral Epicondylitis, Rotator Cuff, Lower Back Strain/Spasm, Patella Tracking and Plantar Fascitis. The Kinesio Taping Perfect Manual covers common clinical conditions with easy-to-follow instructions for new users. Conditions covered include: Carpel Tunnel Syndrome, Menstrual Cramps, Low Back Strain/Spasms, etc. 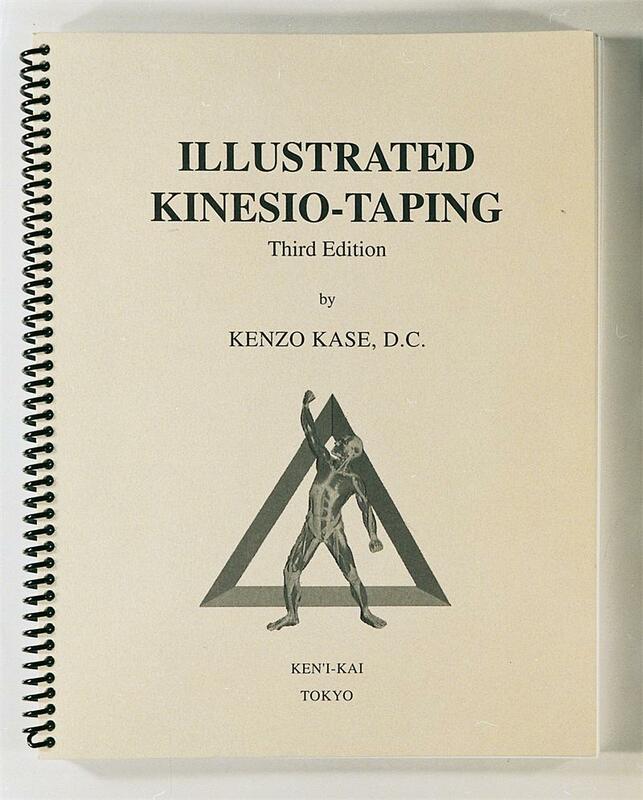 The Illustrated Kinesio Taping Manual covers the essentials and gives you a step-by-step approach to the Kinesio Taping Method. 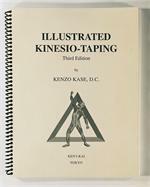 Utilizing illustrations, it provides the reader with a detailed look at how and where to apply Kinesio Tex Tape. © 2019 Current Therapeutics, All Rights Reserved.